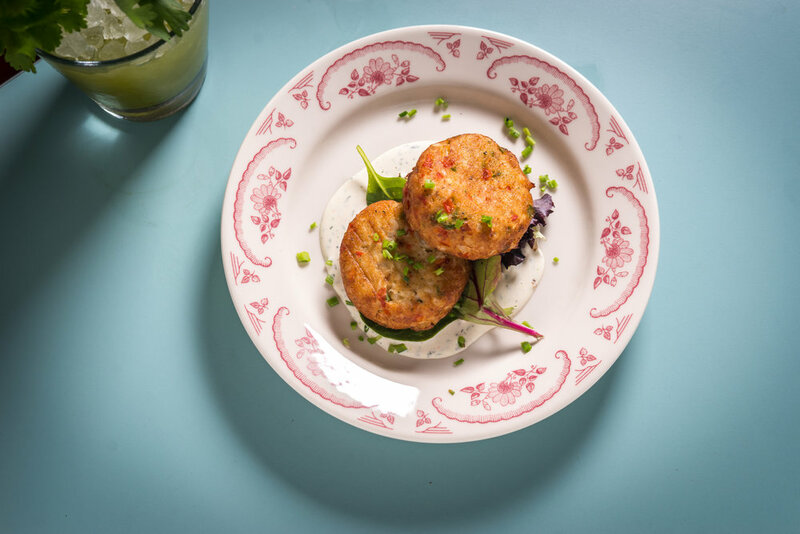 Sally Roots is a casual neighborhood bar and restaurant where you’re always at home. 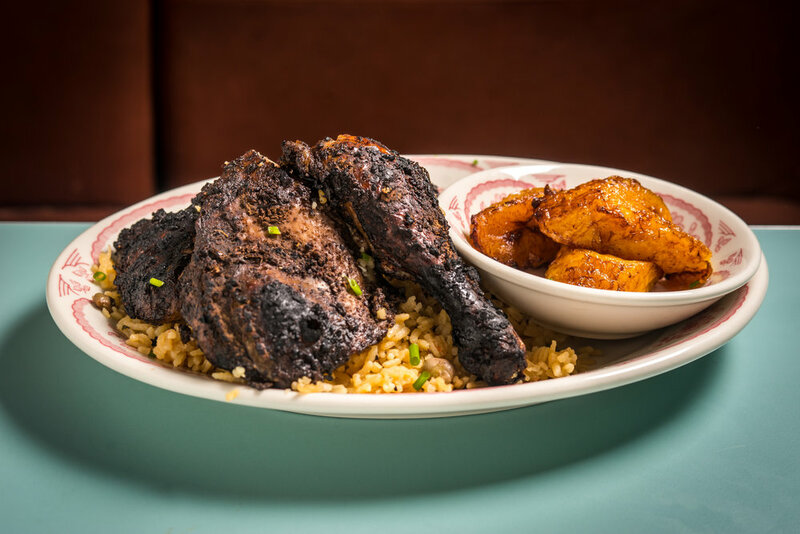 With our warm atmosphere and Caribbean American Barbeque, including staples like Braised Oxtail and Grilled Jerk Chicken, we want you to feel like you’re eating at your Grandma’s table surrounded by loved ones. 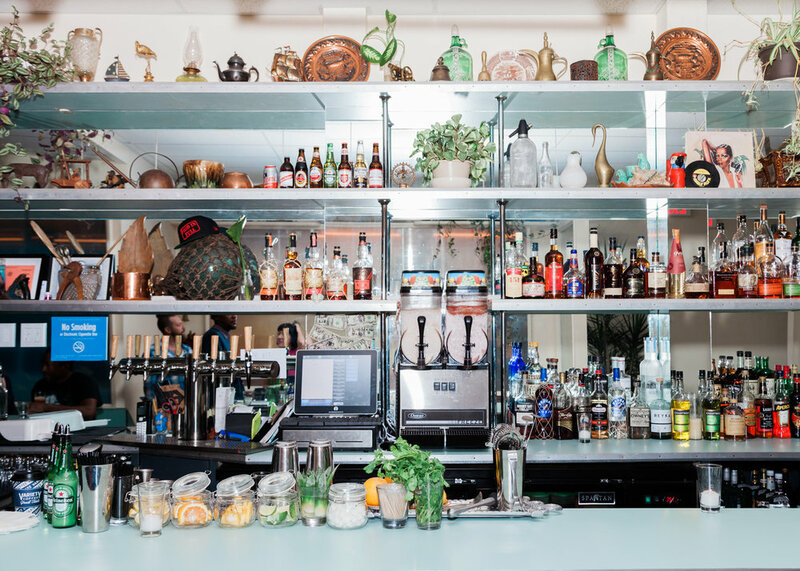 Our bar features a number of fresh juice cocktails that will make you think you’re doing something healthy for yourself while imbibing, and our music and good vibes will have you believing you’re on vacation. 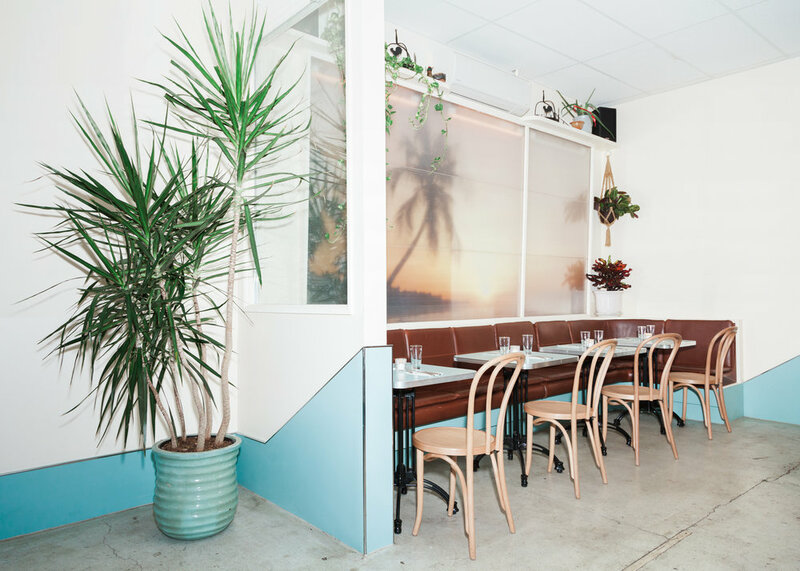 Whether you’re popping in for your first time, or back for your fifth day in a row, you’ll always feel comfortable and welcomed at Sally Roots..
Sally Roots is available for hosting private events, from intimate dinners to large cocktails parties. For more information, contact our events team at info@sallyroots.com. Sally Roots is now taking reservations for parties of 5 or more. All guest must arrive before party will be seated. There will be one check per table that can only be split with 4 credit cards max. Thank you for your understanding. For parties of 10 or more, Sally Roots recommends a family style meal. Please direct inquiries to info@sallyroots.com.